The recent allegation that Pope Francis knew about former Cardinal McCarrick’s immoral activities has sent shockwaves throughout the Catholic Church. Some are calling for the Pope’s resignation. Should he resign? If he doesn’t, can he be forced out? 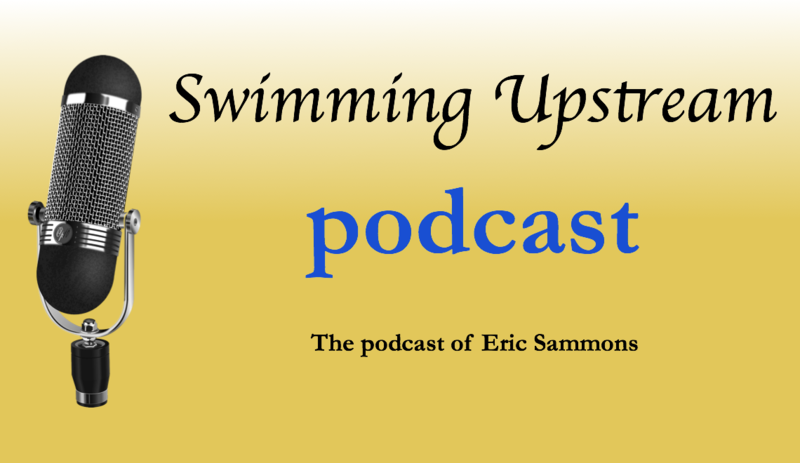 I discuss all this on today’s episode of Swimming Upstream.